One of my favourite home features in Martha Stewart Living appeared in the 2003 September issue: Snapshots of Home. 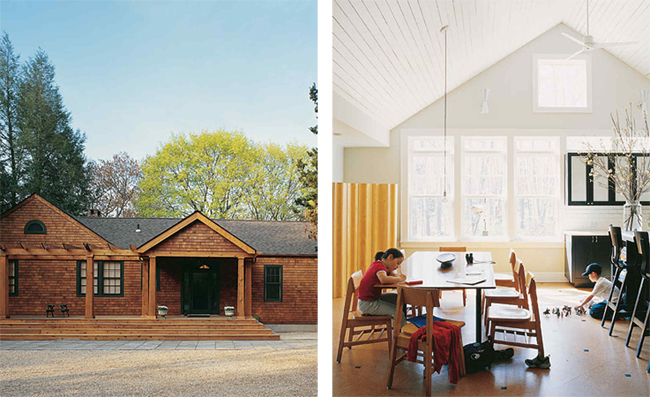 The article, written by Mimi Read, details the renovation of a ranch-style home in upstate New York owned by photographer William Abranowicz. The photographs for the feature are, of course, by Abranowicz himself and portray a home filled with style and a deep love for his family. Abranowicz has been working with Martha Stewart Living as a freelance photographer since the magazine was founded in 1990: he shot the features The Family Kitchen and Holiday Desserts in the very first issue of the magazine, as well photographs for the Good Things section. He still photographs for the magazine to this day! His new book comes out next week on September 11th. 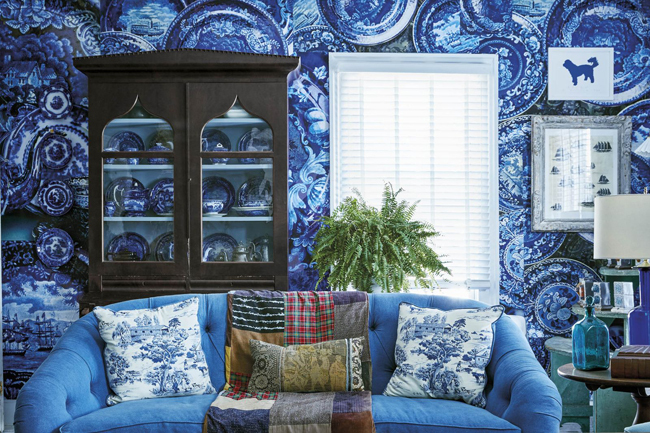 American Originals profiles the homes of Americans with a very definite sense of style. Some of the homes portrayed in the book belong to American celebrities, such as Bette Midler and Ellen DeGeneres. Some belong to everyday Americans, such as Stephen Earle and his partner. (Earle was once a style editor at Martha Stewart Living). Martha, of course, is also featured in the book. Photographs of her Bedford kitchen are included. Below are some photos from the book. I'm certainly going to be picking up a copy! 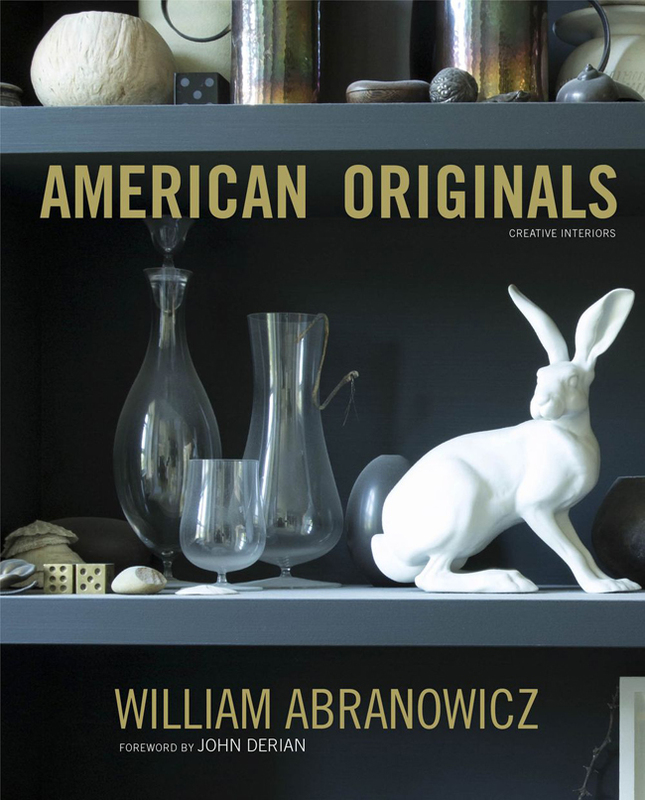 The new book by photographer William Abranowicz, American Originals, will be published next Tuesday, September 11th. 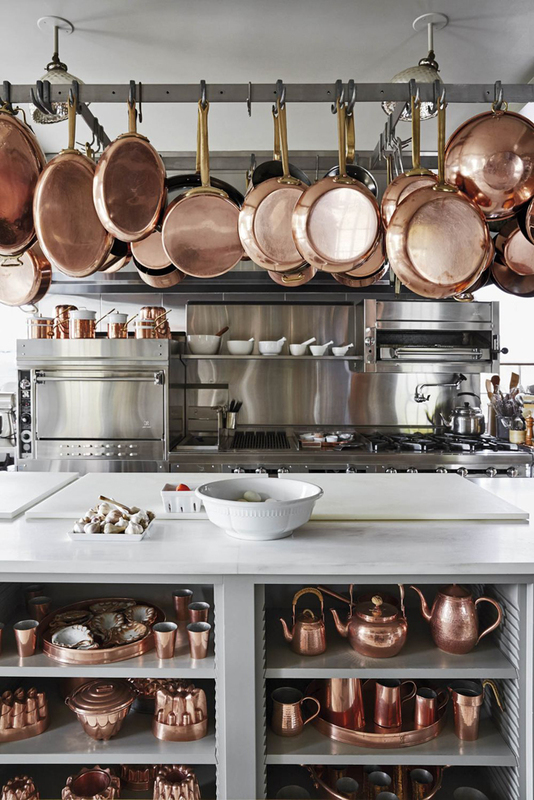 A photograph by Abranowicz of Martha's kitchen in Bedford featuring her copper collection. 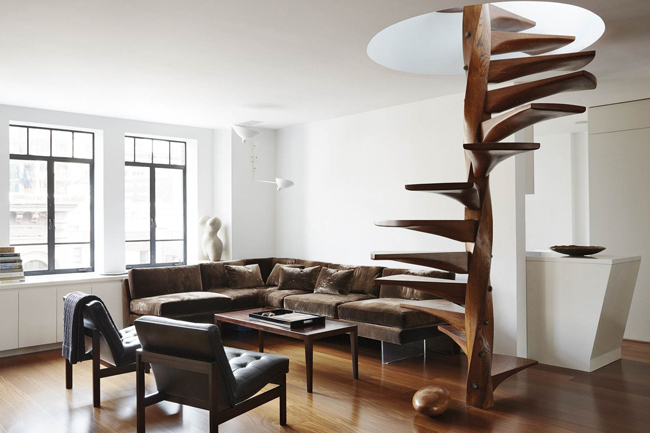 The New York apartment of Stephen Earle is featured. I just love that staircase! 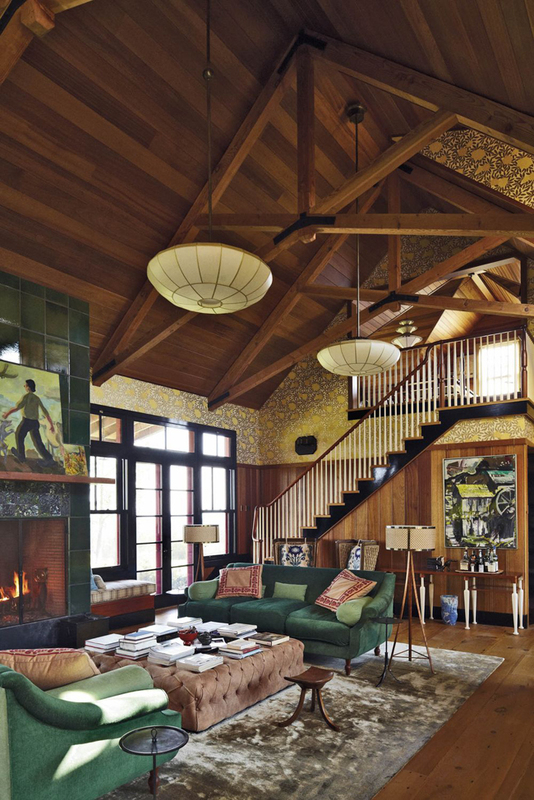 The living room in Bette Midler's summer retreat in upstate New York. The sitting room at the home of Sean Scherer, an antiques dealer in the Catskills. 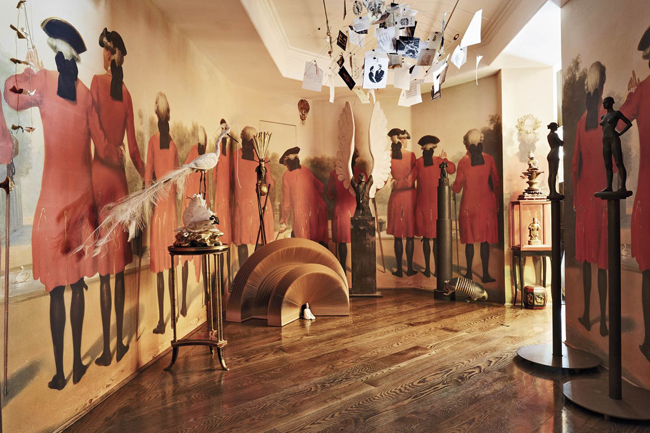 A gallery in the home of Valerie von Sobel, a philanthropist in Beverly Hills. Click here to watch Abranowicz give a photography tutorial on Martha's show.